The great therapist Mr. Alfred Adler has stressed on the role of family support in any curative processes. Our expertise team of psychiatrists, counsellors & psychotherapists facilitates Awareness among the family members and appropriate counseling & therapeutic approaches for the welfare of the whole family. 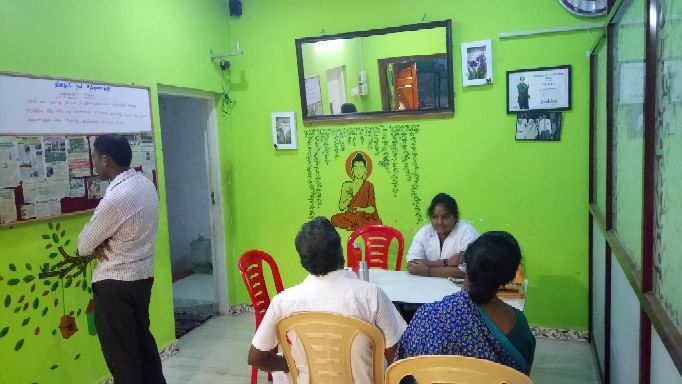 In addition to the patient, the near and dear ones or the family members are provided with counselling.